Crunchy and light, but never bland! 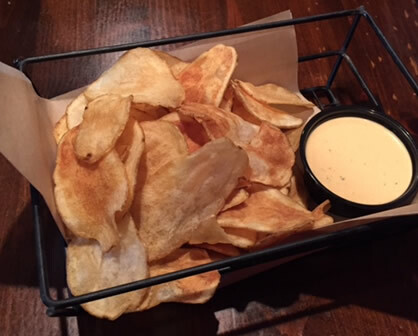 Savor each crisp perfectly-salted bite with a dip in our spicy pub sauce! Here’s an idea, pair your crunch with a juicy and tender Route 89 Burger and an ice cold soda or craft brew for the perfect meal!